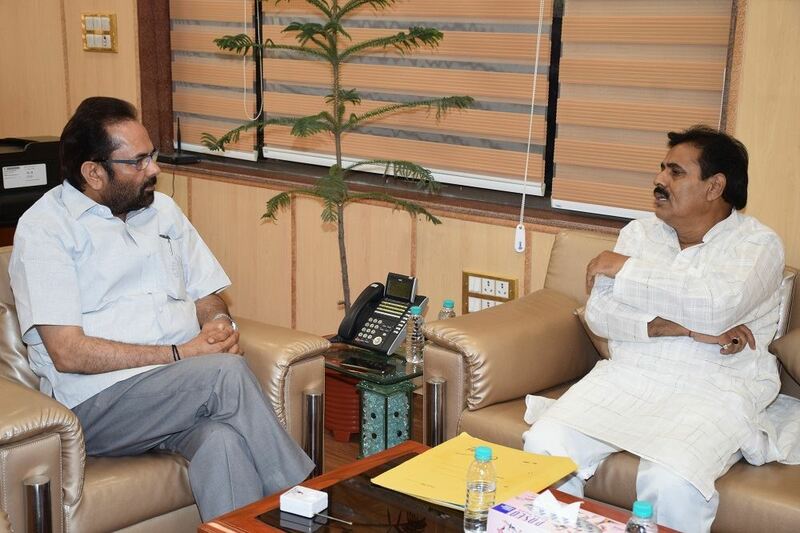 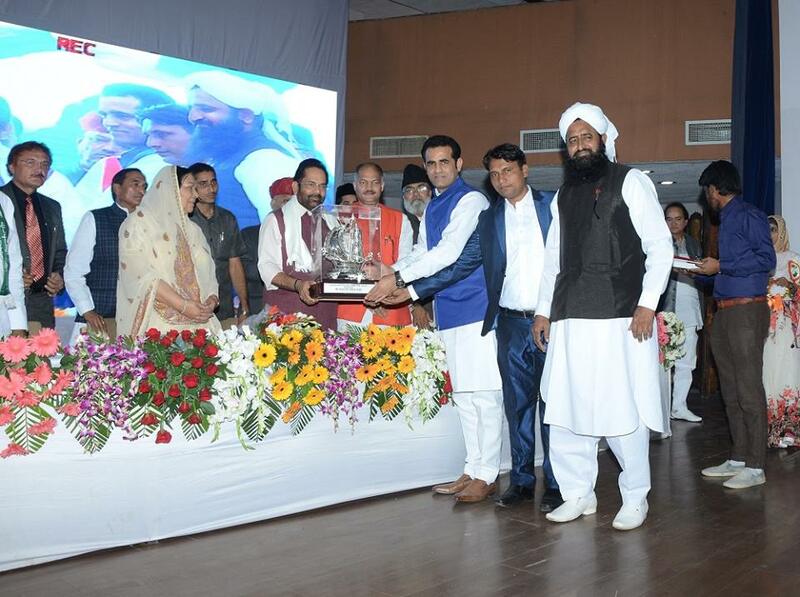 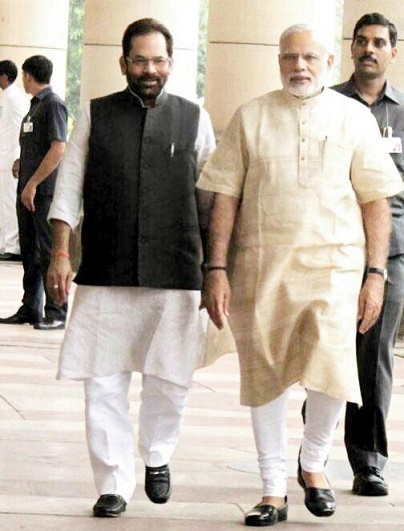 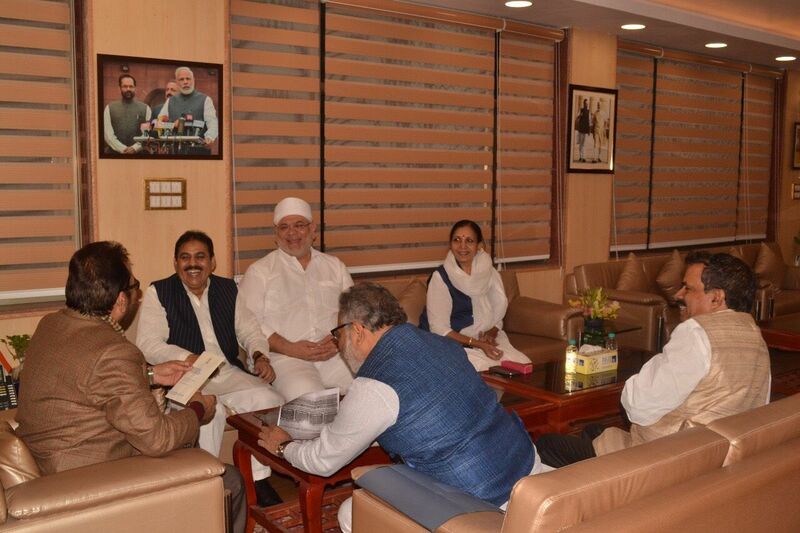 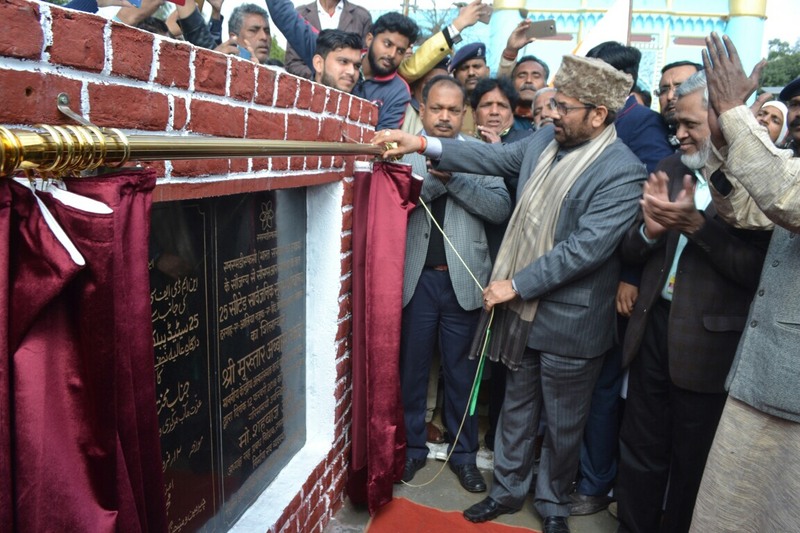 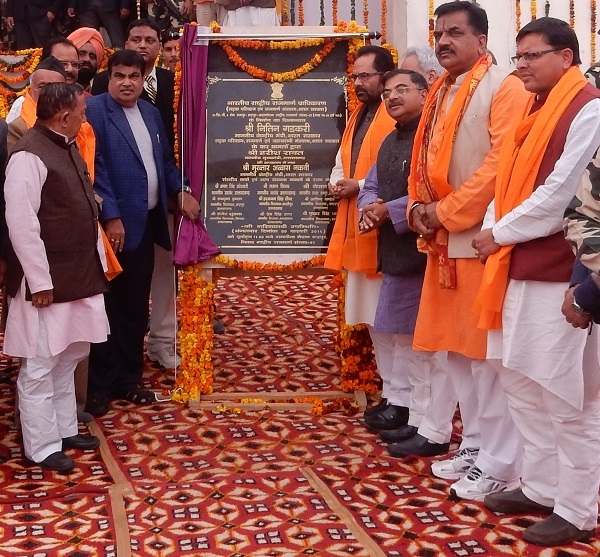 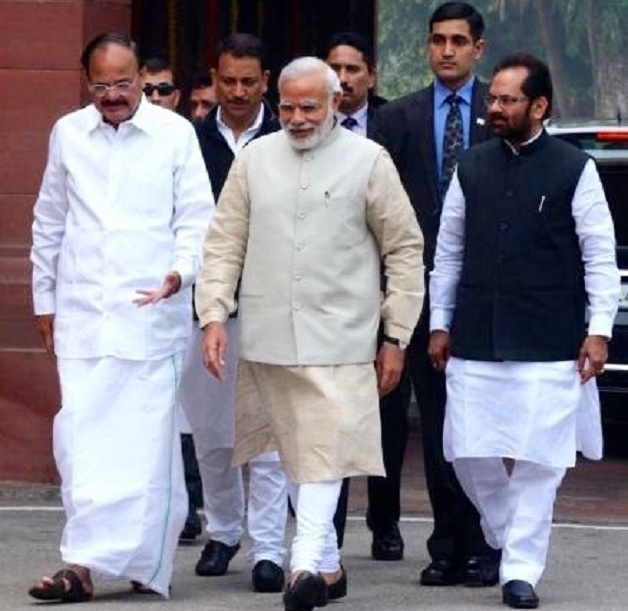 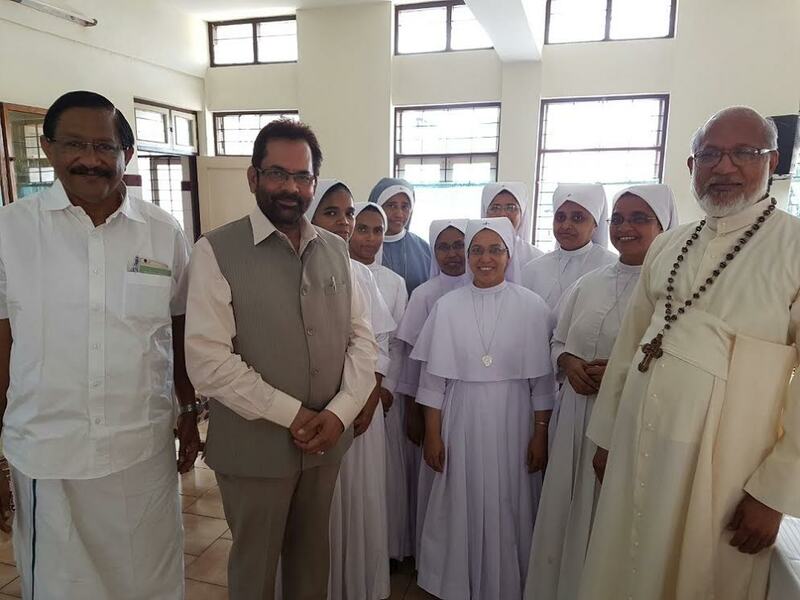 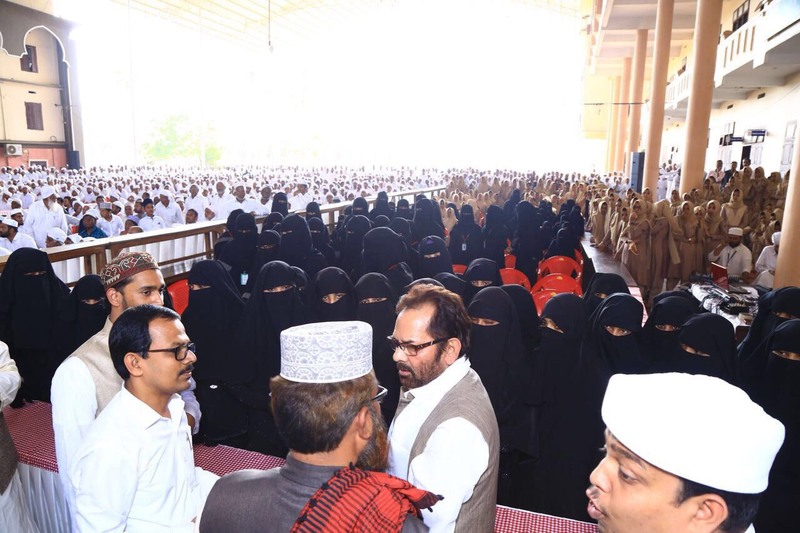 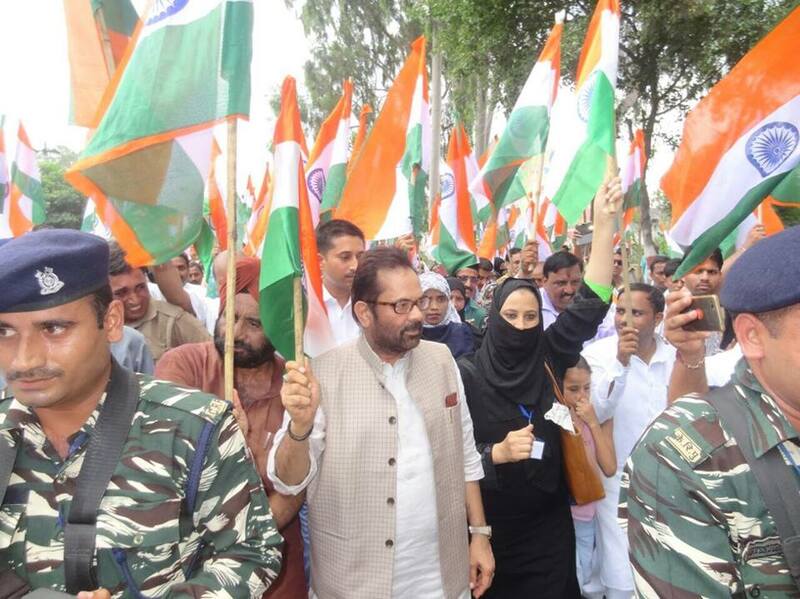 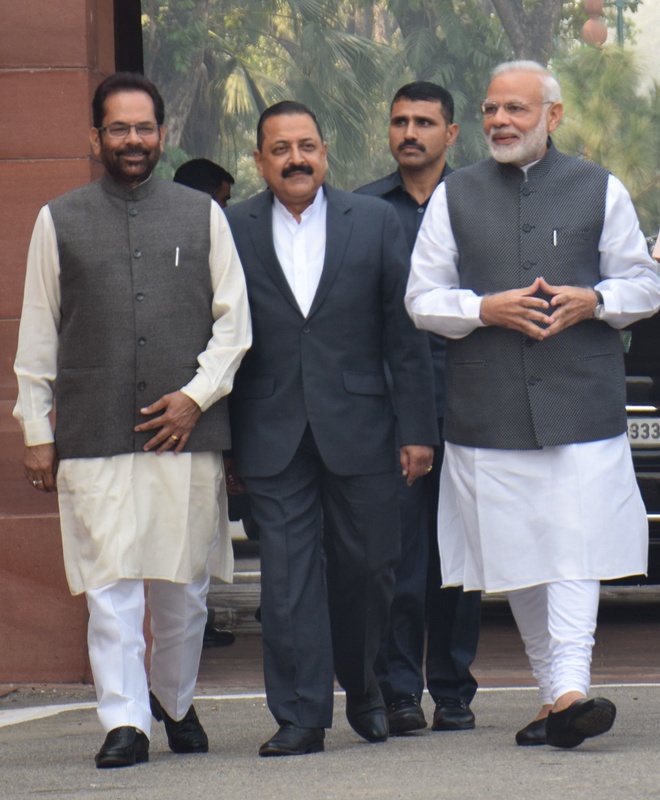 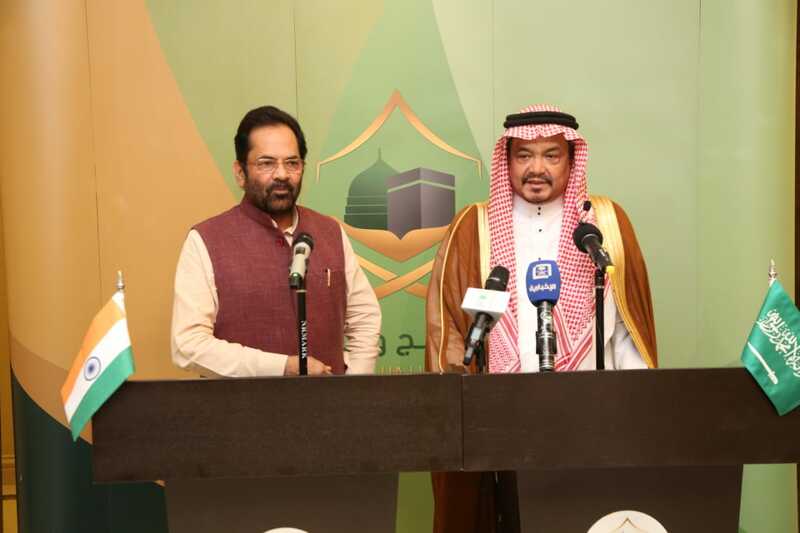 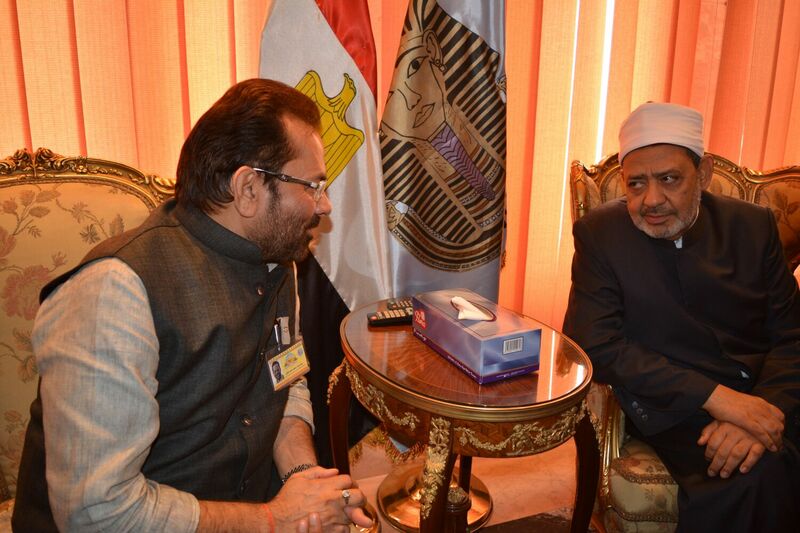 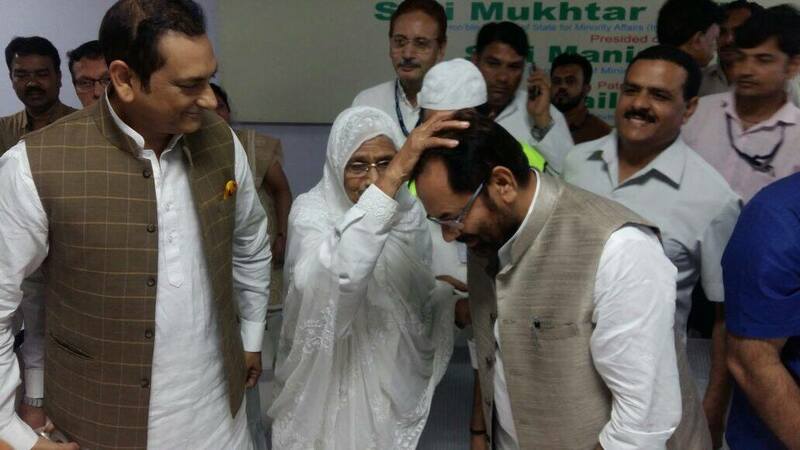 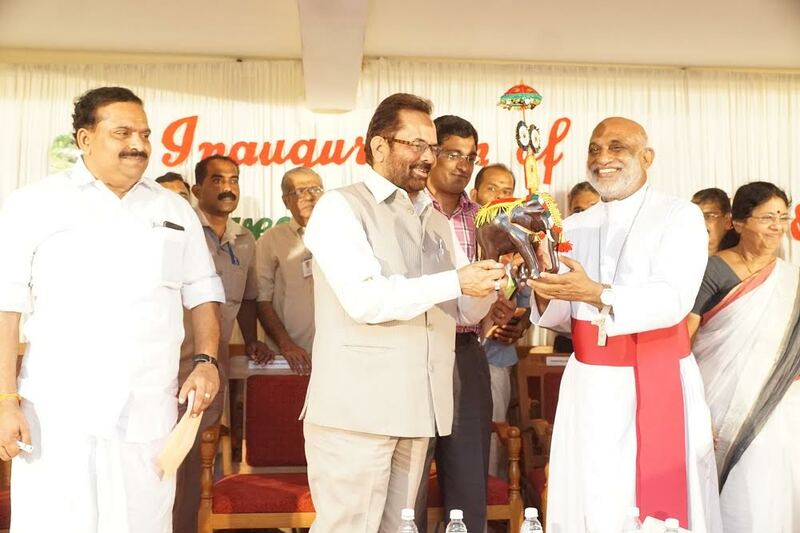 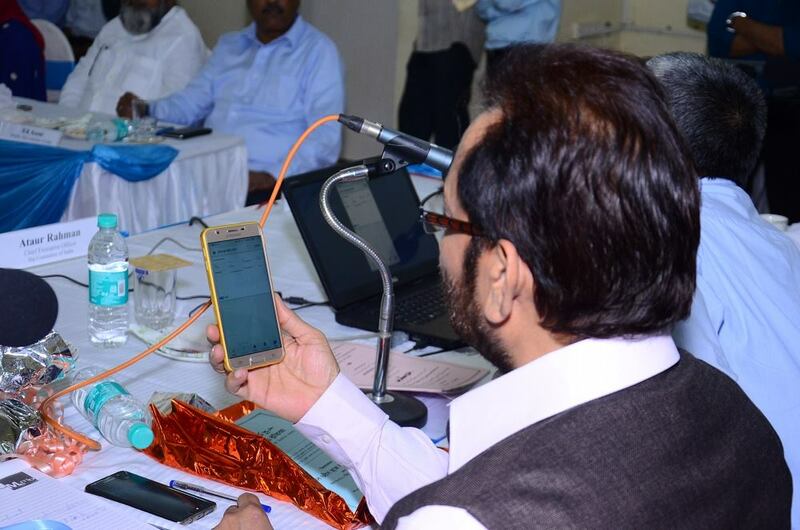 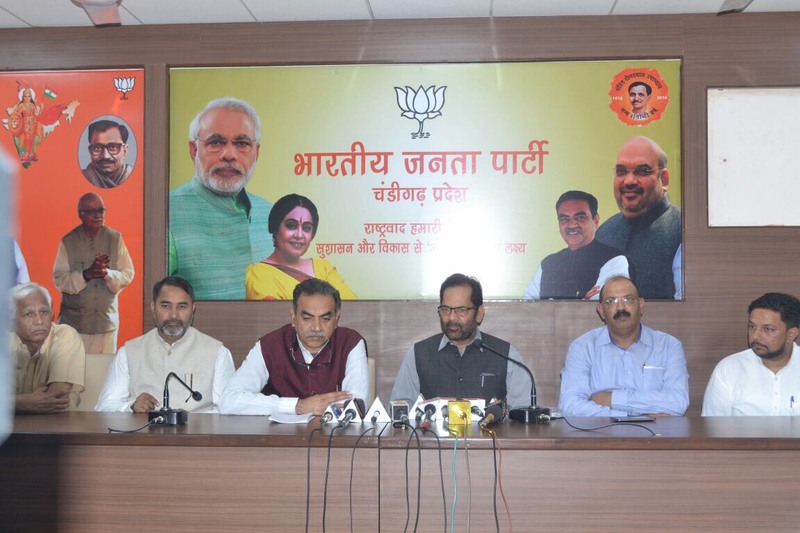 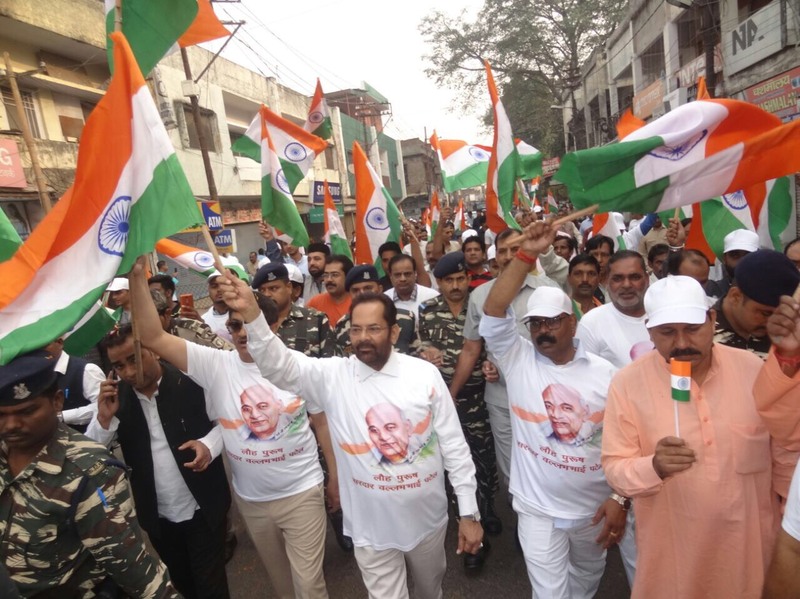 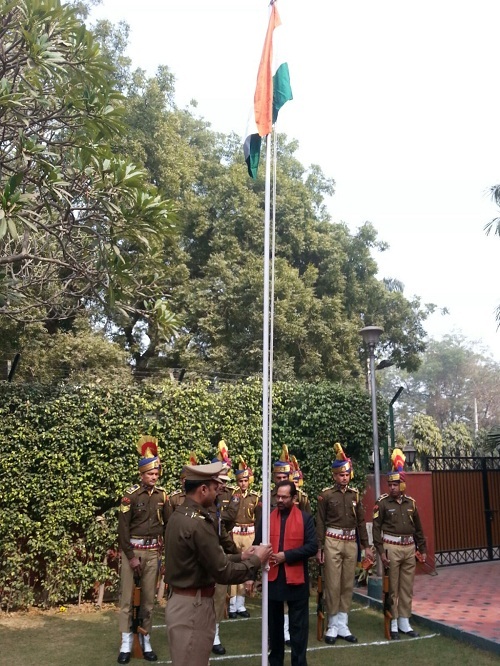 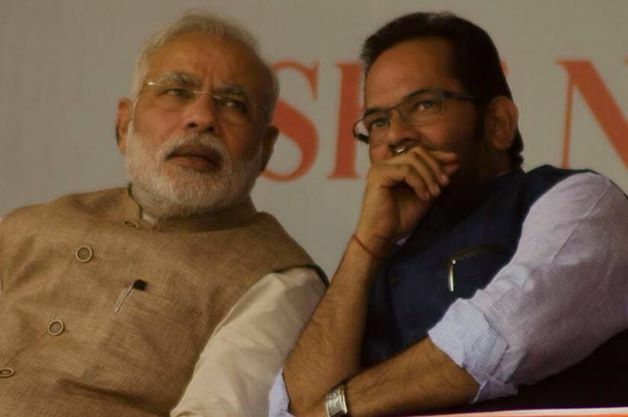 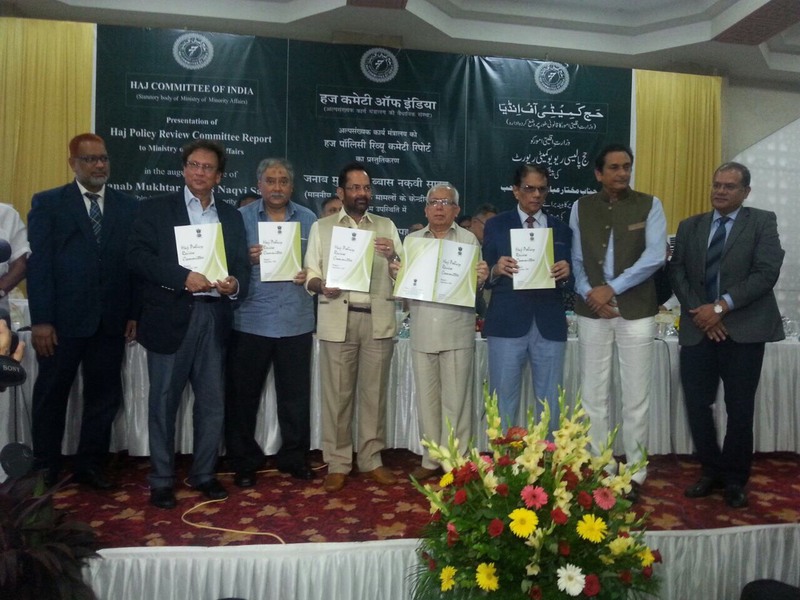 Union Minister for Minority Affairs Shri Mukhtar Abbas Naqvi today said here that country’s inclusive growth is “Rashtradharma” and “development with dignity” of poor and weaker sections is “Rashtraniti” for Central Government led by Prime Minister Shri Narendra Modi. 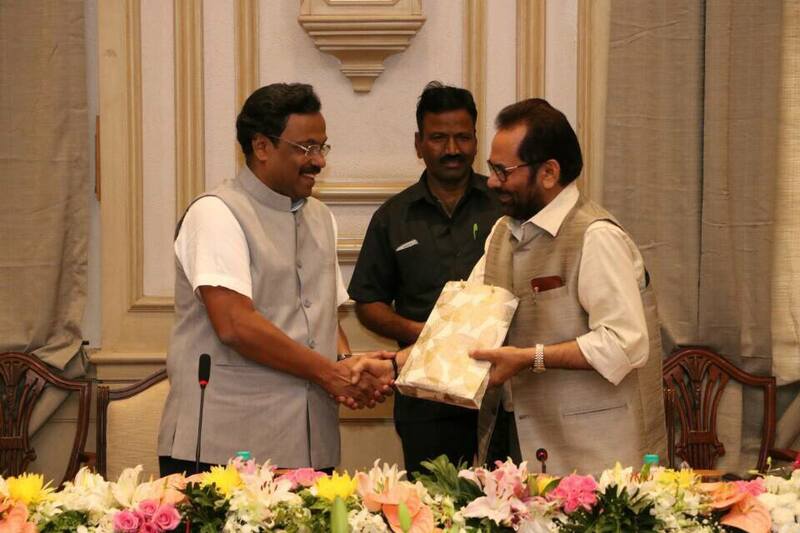 Addressing a seminar organized on the skill development of Minorities in Mumbai's YB Chavan Auditorium, Shri Naqvi said that rising above region, religion, caste and creed, the Modi Government has made the poor and weaker sections as centre point of welfare schemes. 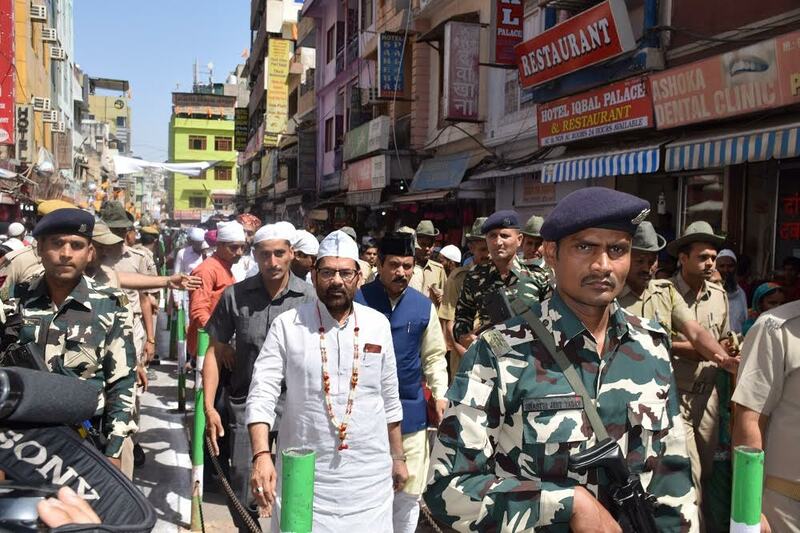 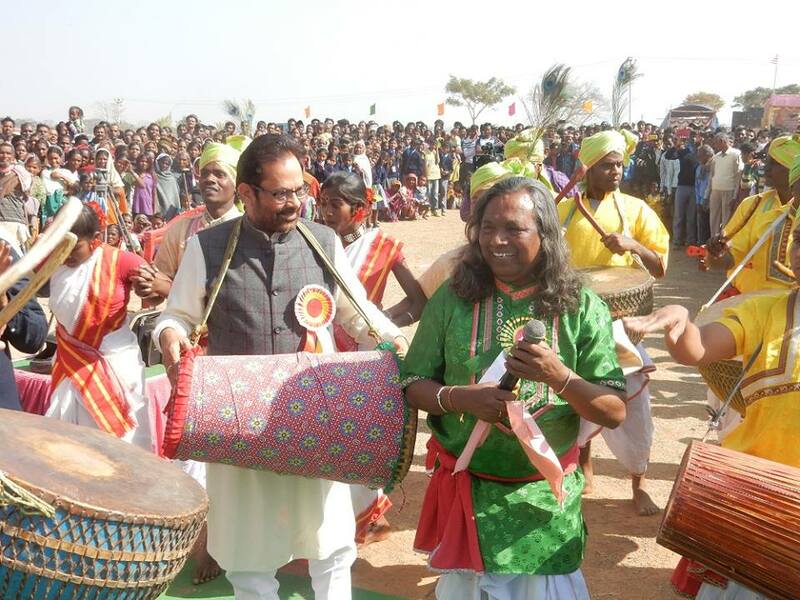 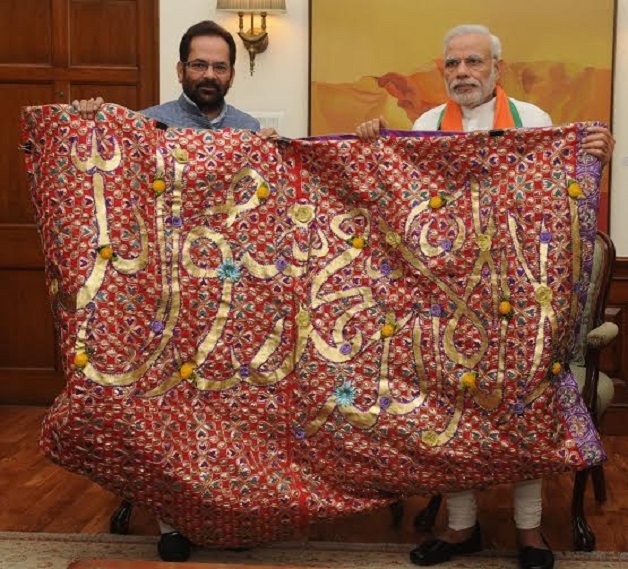 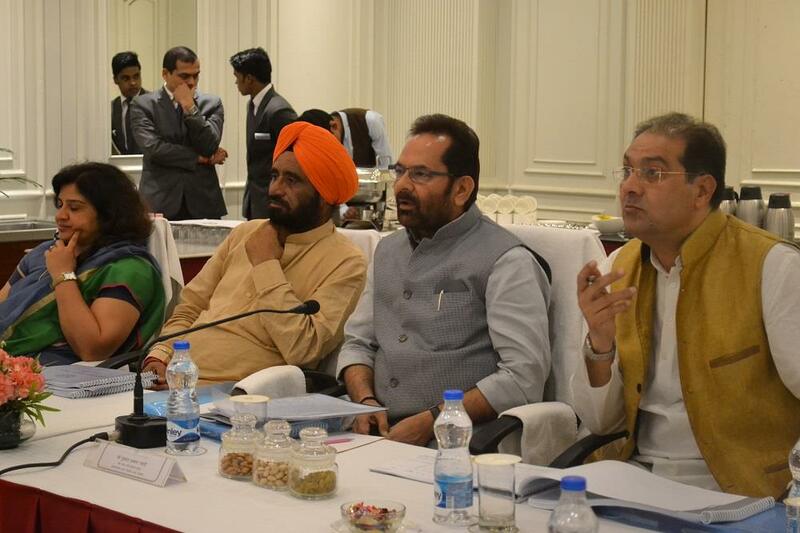 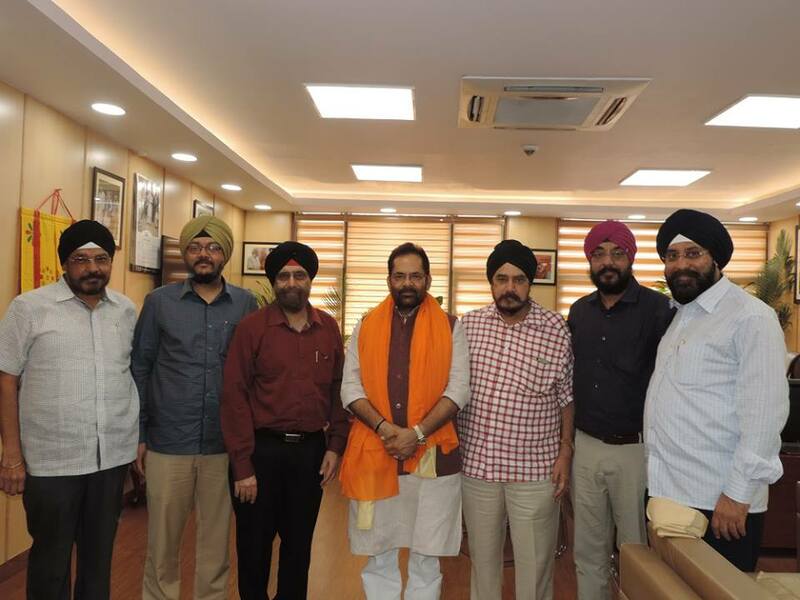 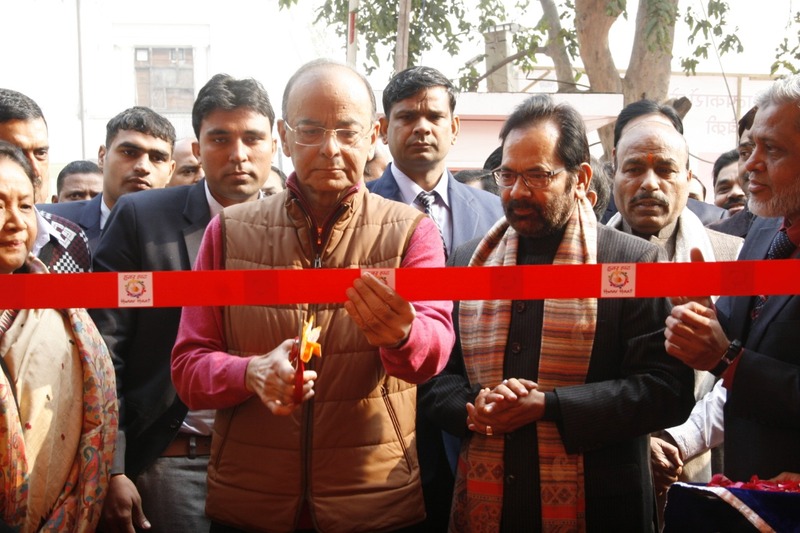 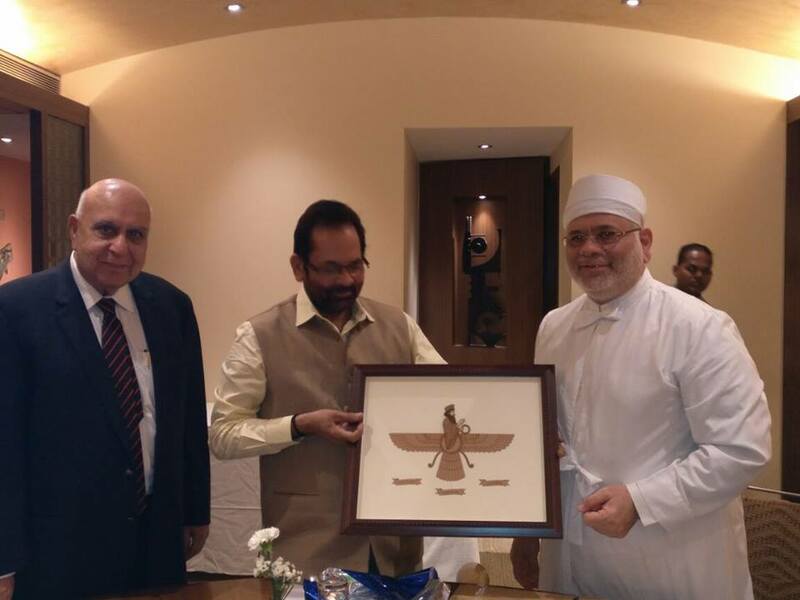 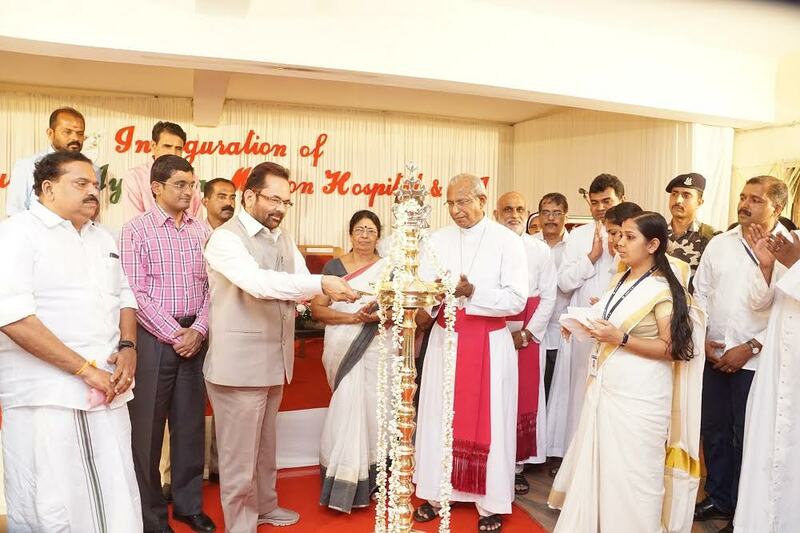 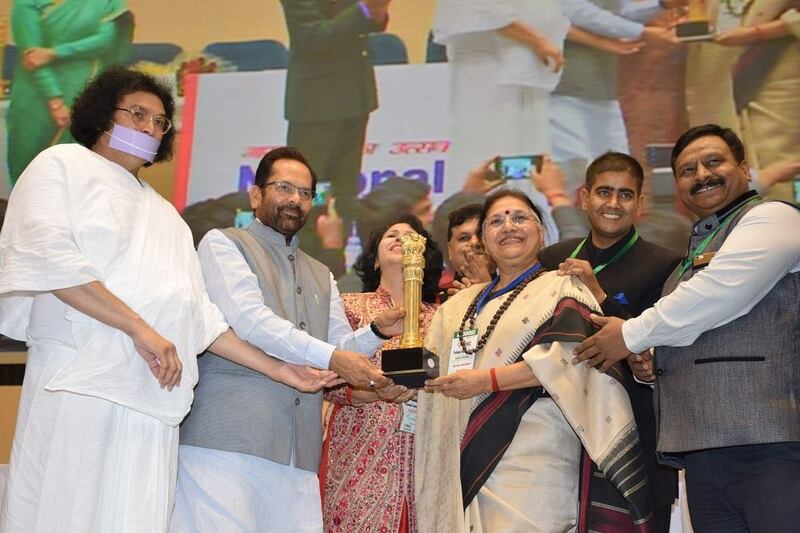 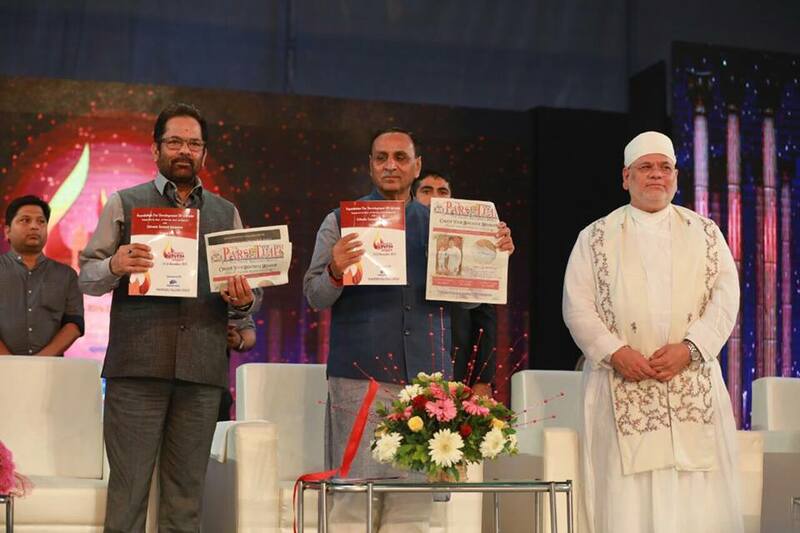 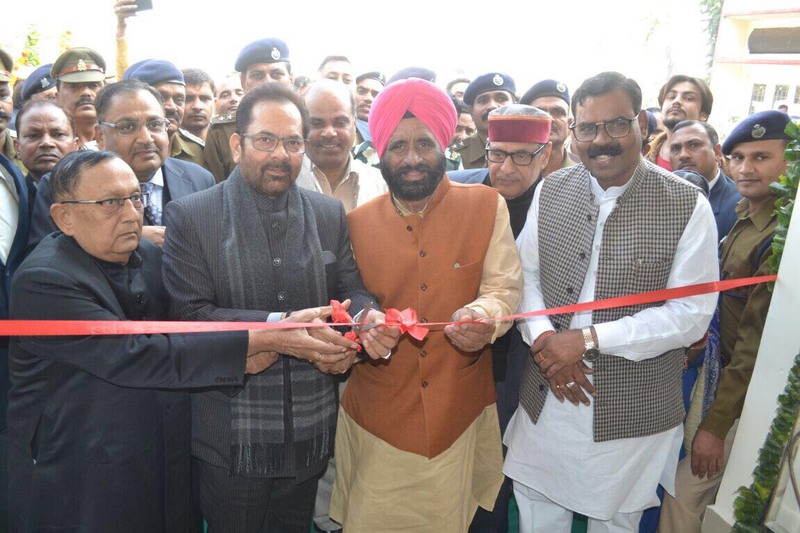 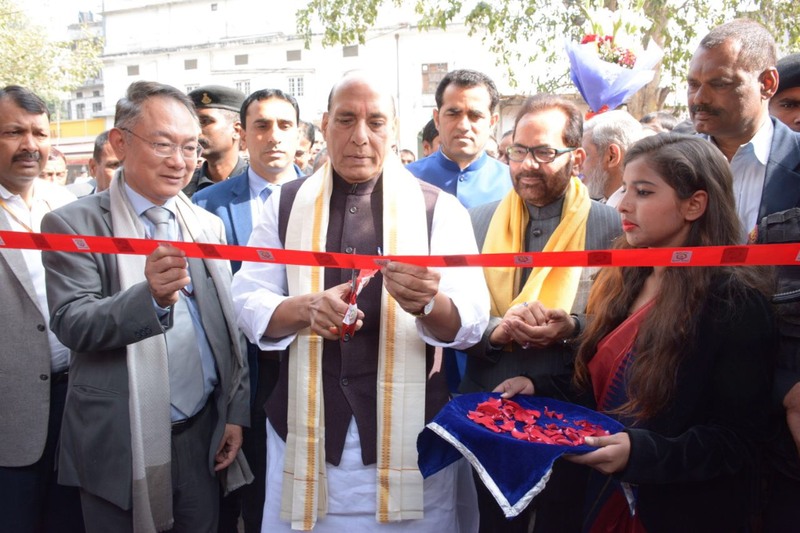 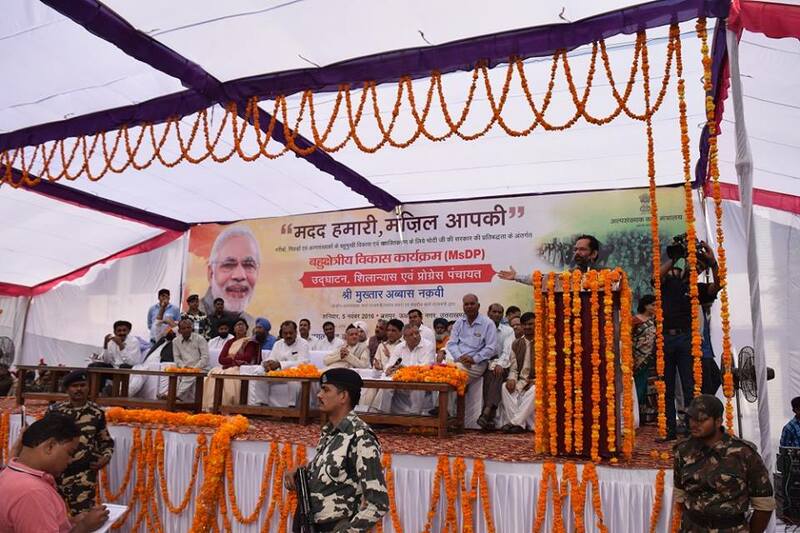 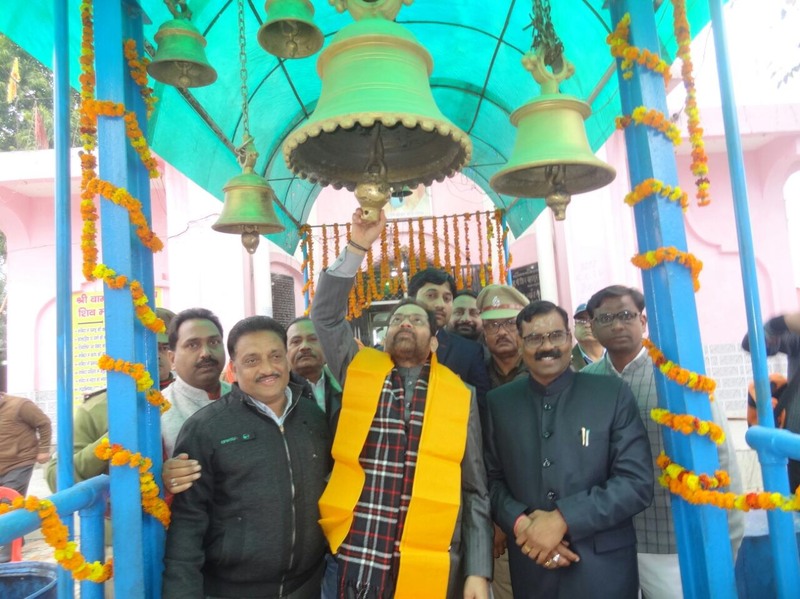 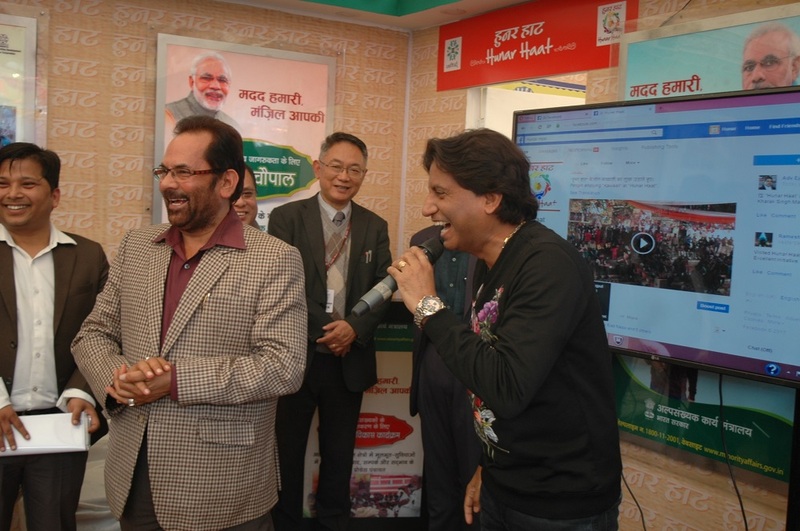 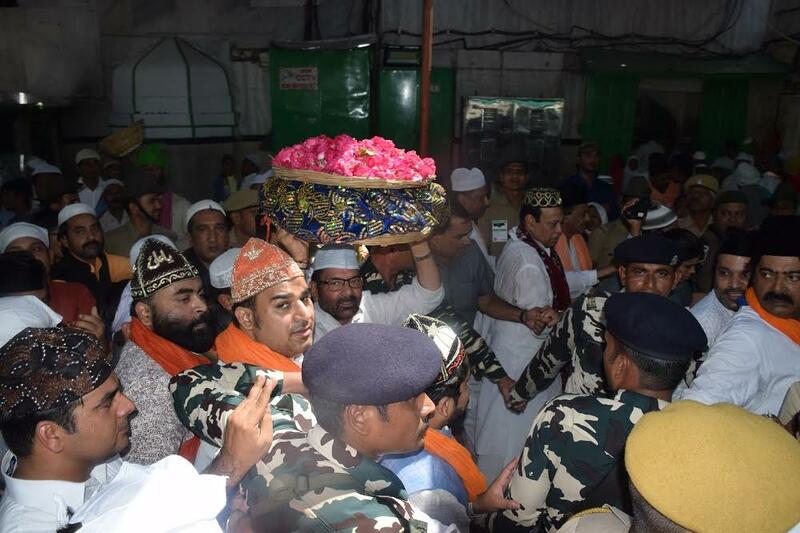 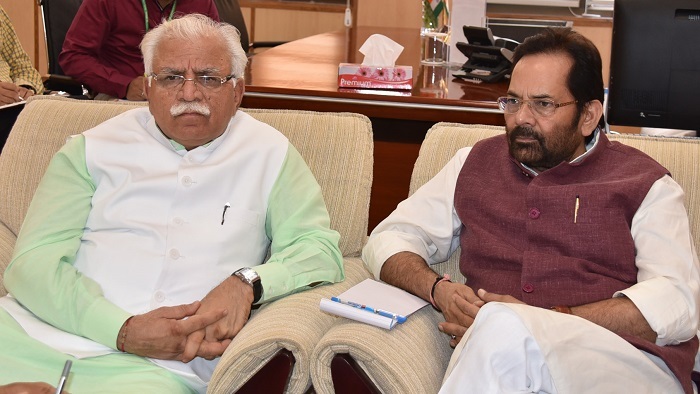 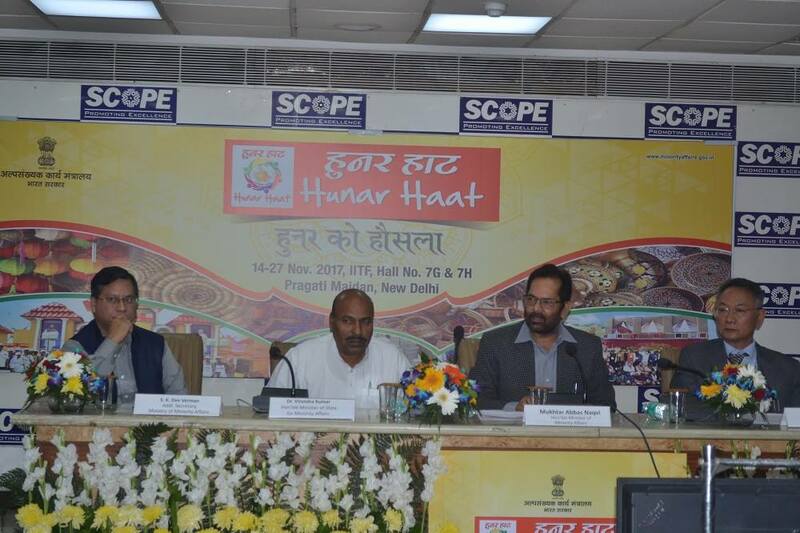 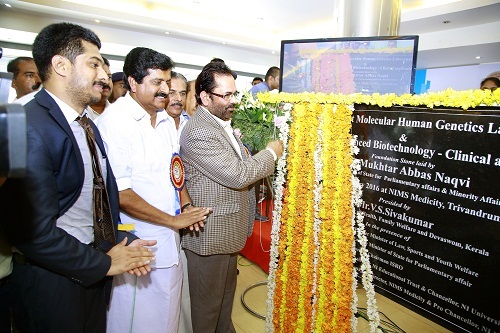 Shri Naqvi said that apart from this, "Hunar Haat" are being organised across the country and employment and employment opportunities have been provided to lakhs of poor and needy artisans of the Minority communities. 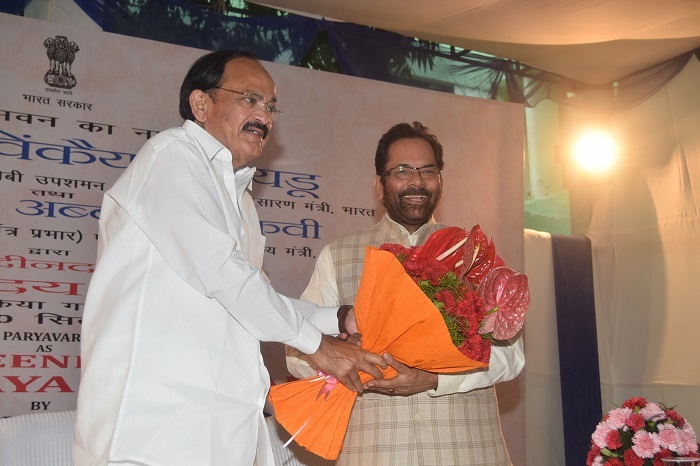 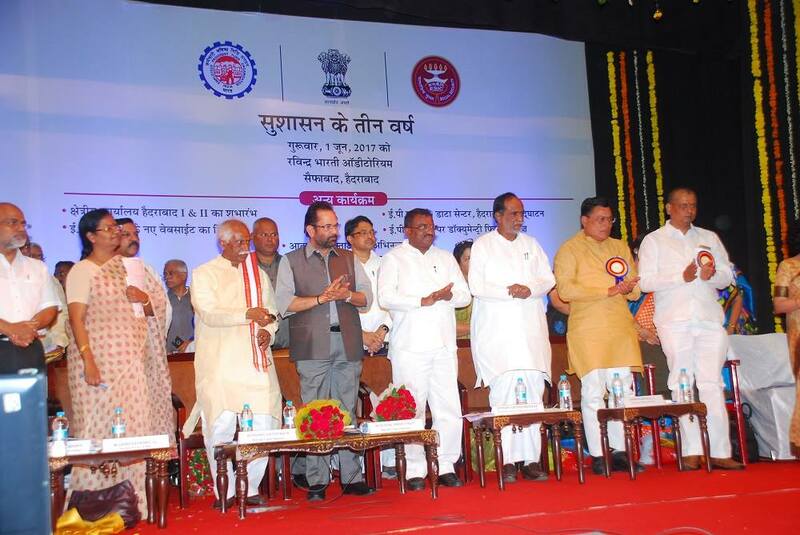 Shri Naqvi said that under the "Pradhanmantri Mudra Yojna”, 9 crore 13 lakh people have been given employment and employment opportunities. 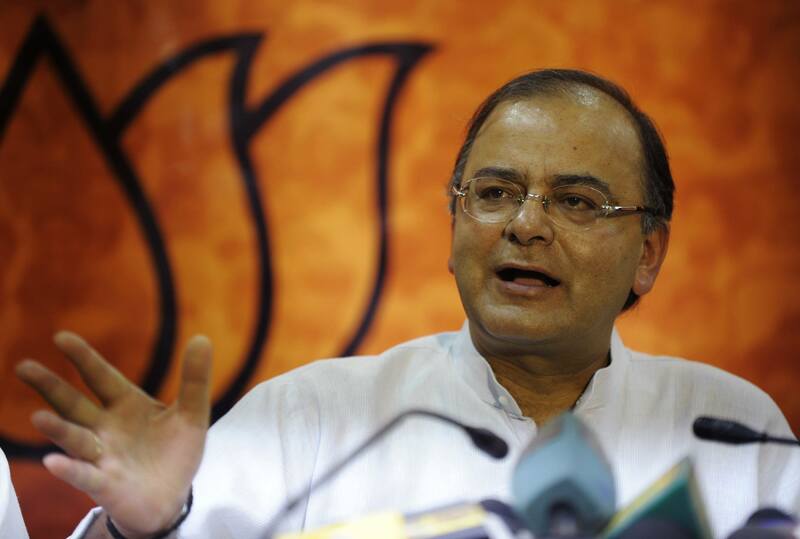 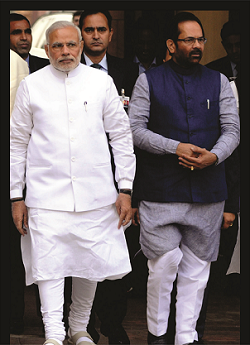 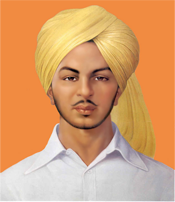 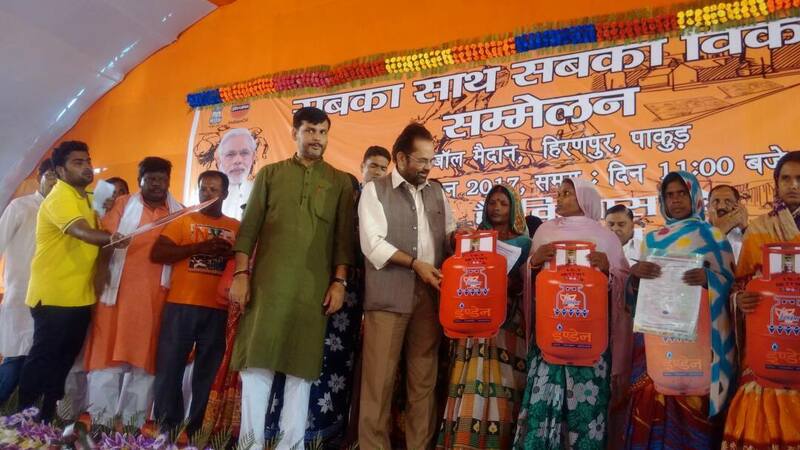 The Government has distributed loan of about Rs 4 lakh crore to them. 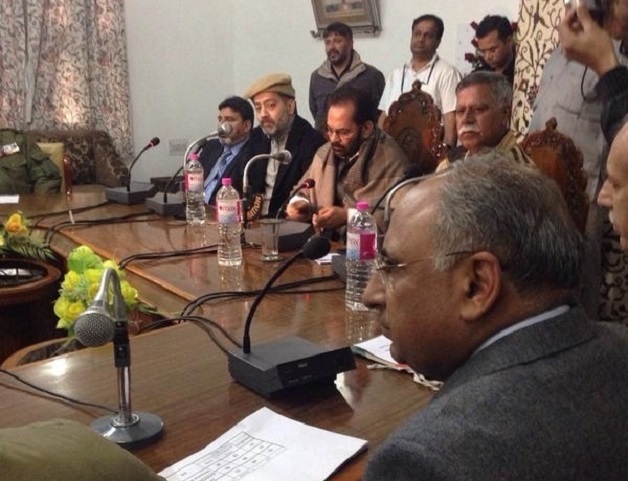 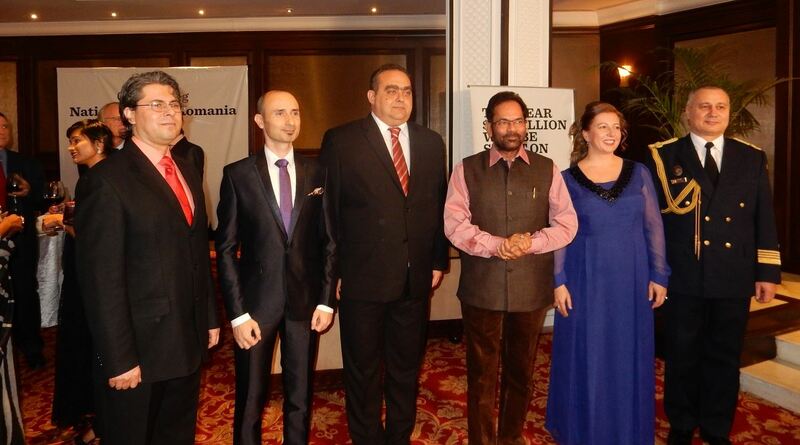 The beneficiaries include a large number of Minorities. 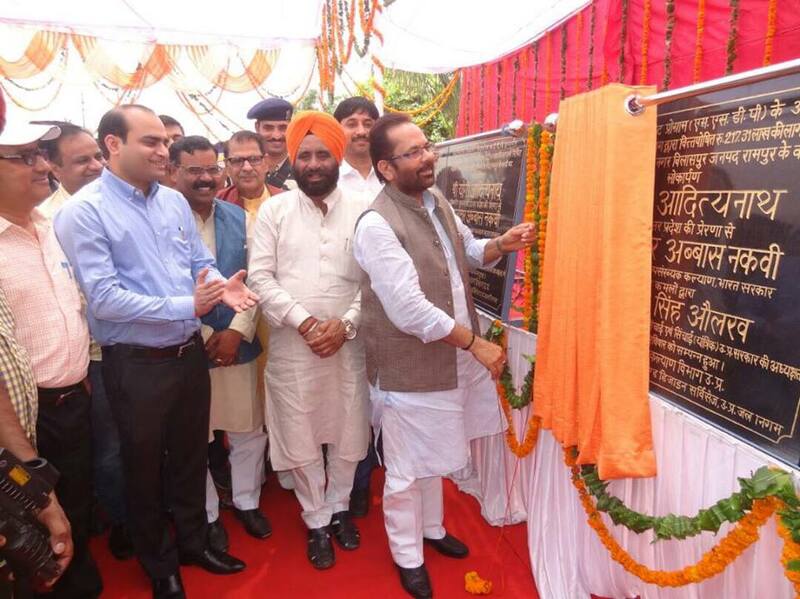 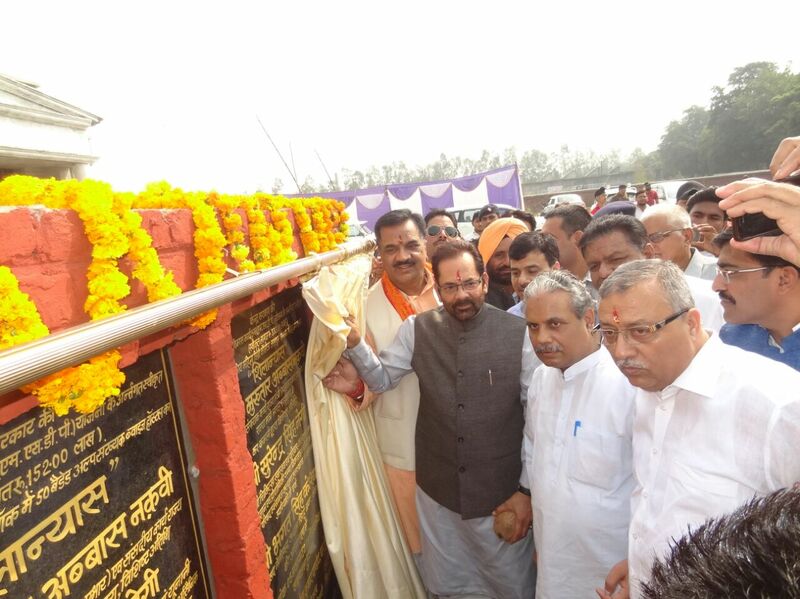 Shri Naqvi said that electricity has been provided in about 15 thousand villages which were living without electricity since after the Independence. 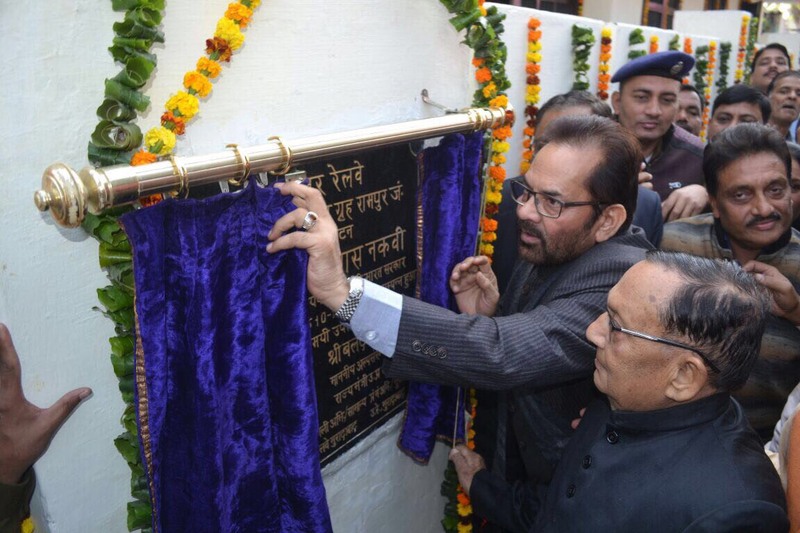 This has benefited the poor people of the Minority communities also. 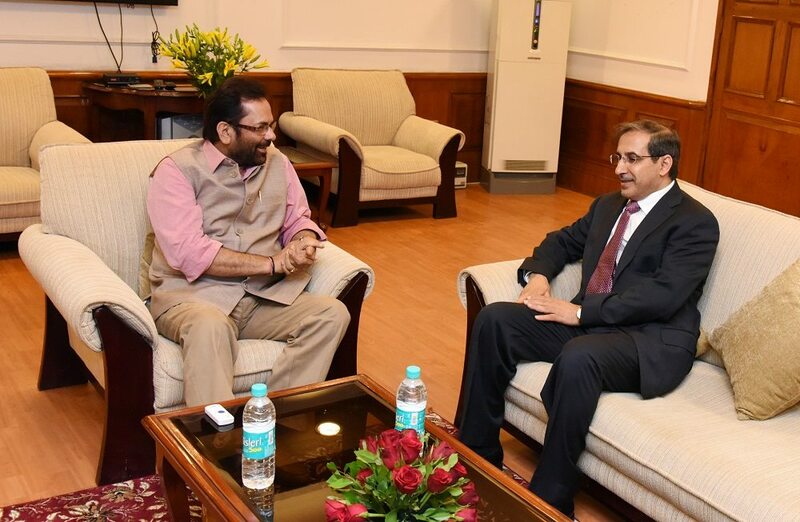 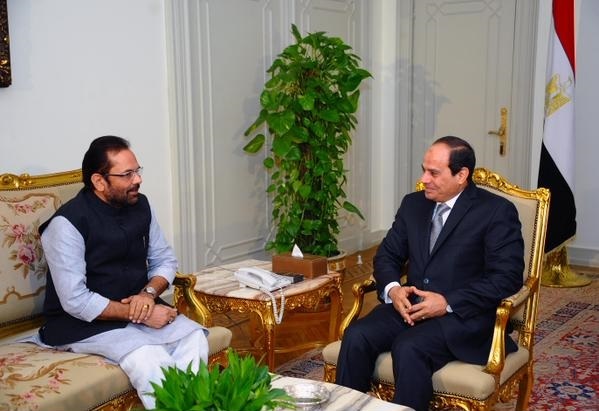 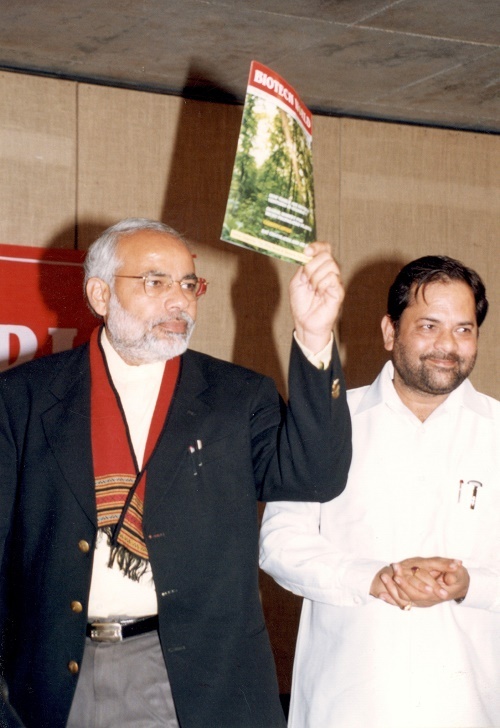 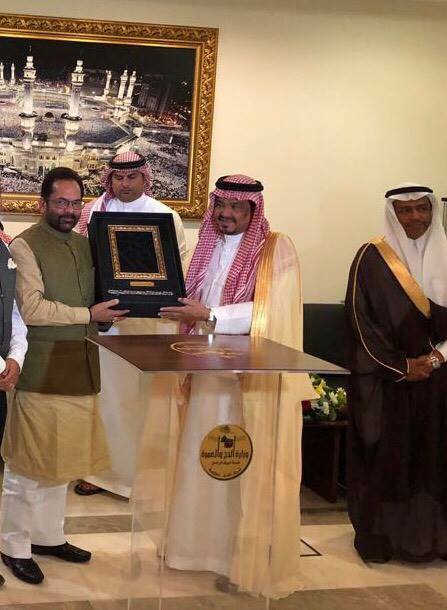 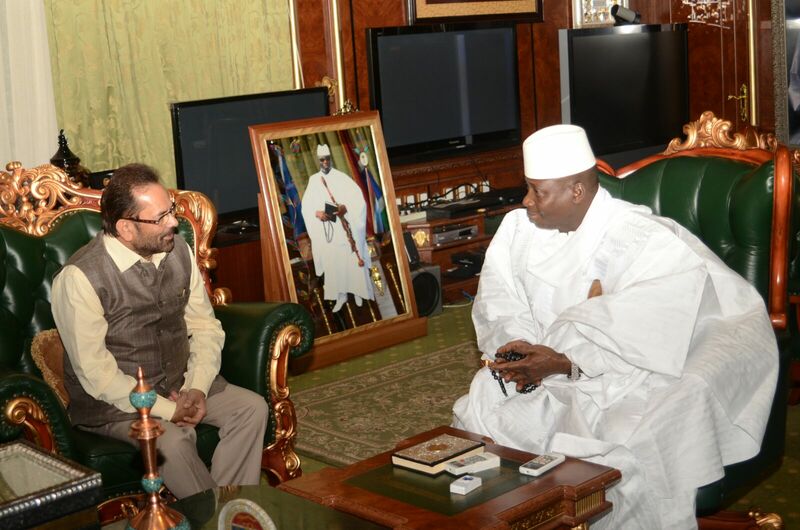 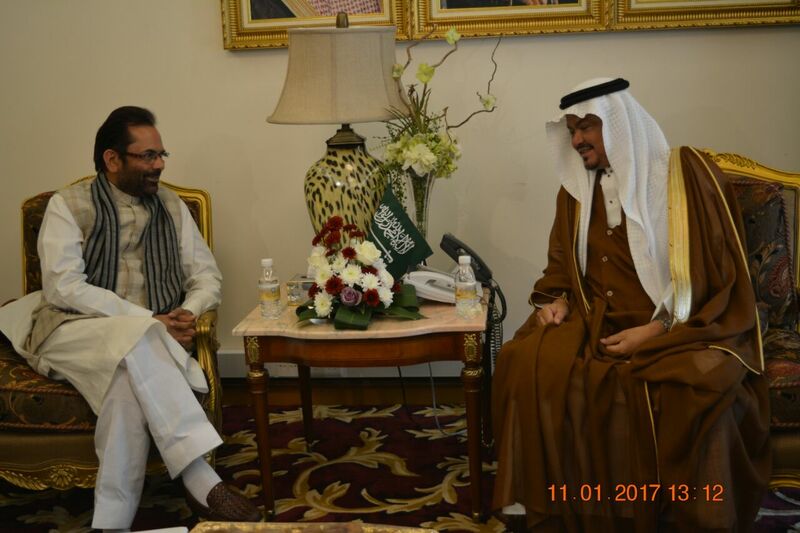 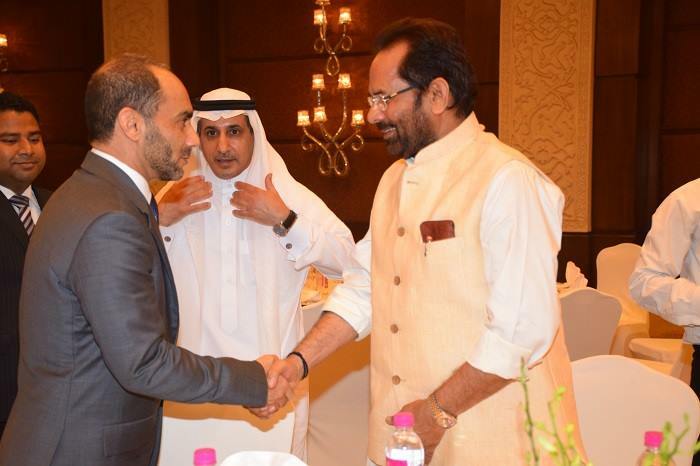 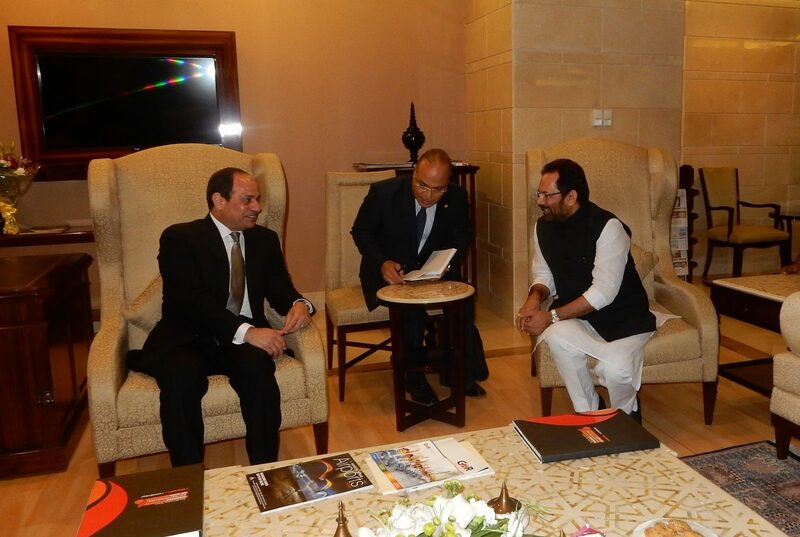 Shri Naqvi said that under the leadership of Prime Minister Shri Narendra Modi, the measures to strengthen the Indian economy which include several economic reforms are being recognized by the entire world today. 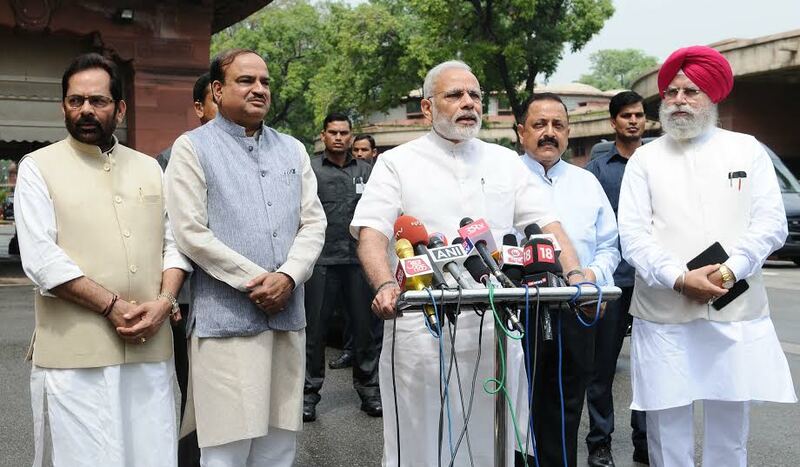 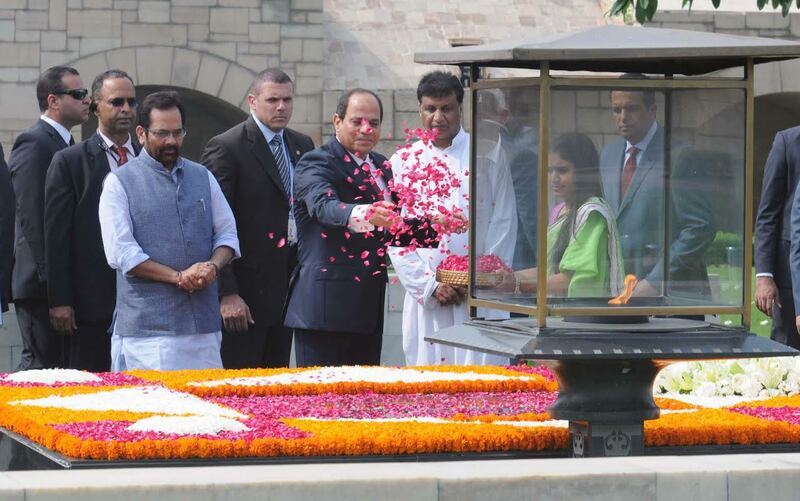 India has got great success on the economic front. 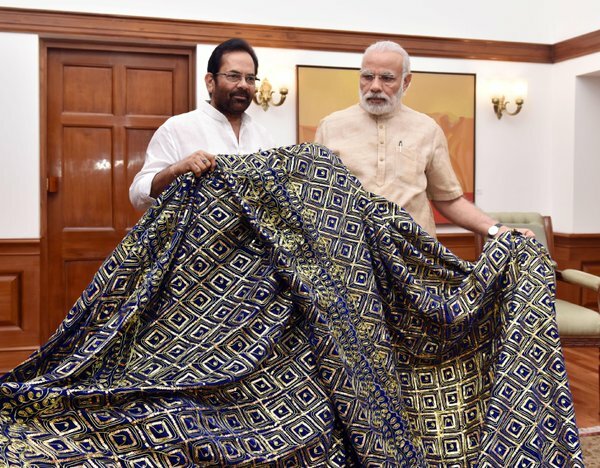 In the recently issued World Bank report, India has jumped a massive 30 places to 100 in the World Bank's ease of doing business rankings in 2017. 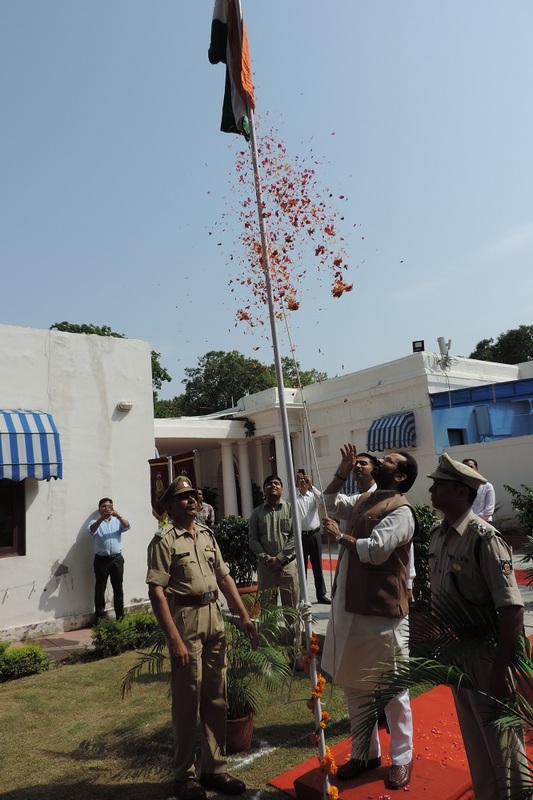 It was 130 in the previous year.